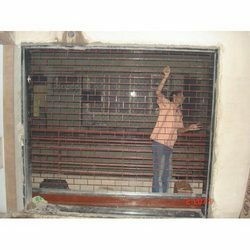 Appreciated among our customers for manufacturing and supplying best quality Rolling Shutters, Panchal Industries, Vapi came into existence in the year 1979. 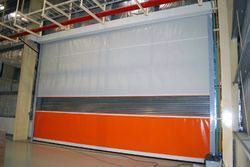 The product range offered by us is inclusive of Automatic Rolling Shutters, Grill Shutters and Exterior Shutter. 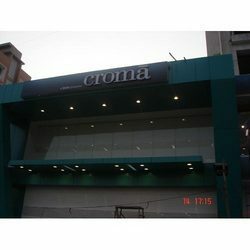 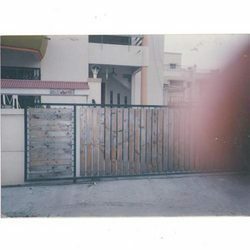 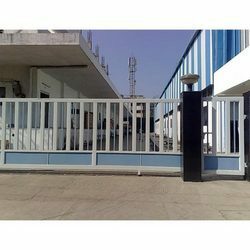 Known for their automated operation, easy installation, longer serving life, ability to handle harsh weathering condition, high tensile strength and superior performance, this range of industrial automated shutters is manufactured as per the industry set norms and regulations by using advanced tools and equipment. 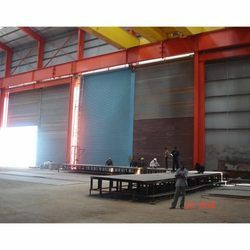 Some of our valuable customers who are associated with us over a long period of time are Alok Industries Ltd., Polycab Group, Suzlon Energy Ltd. and Huber Group. 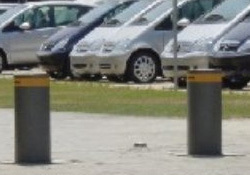 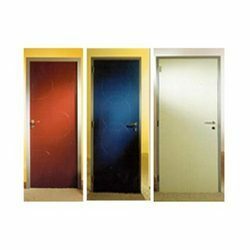 Keeping the convenience of our customers in mind, we offer customized solutions to our valuable customers. 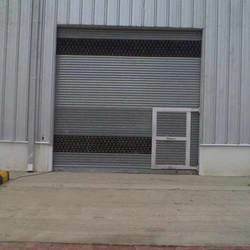 Used in various warehouses and cold storages, the offered range of industrial shutters and doors is manufactured from quality assured stainless steel.